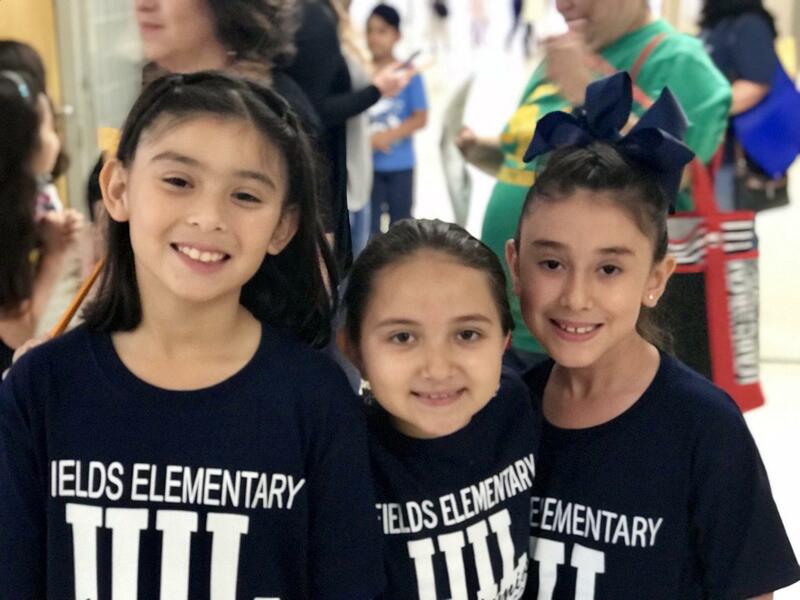 We are excited to provide our students with excellent academic opportunities to compete in UIL Activities! 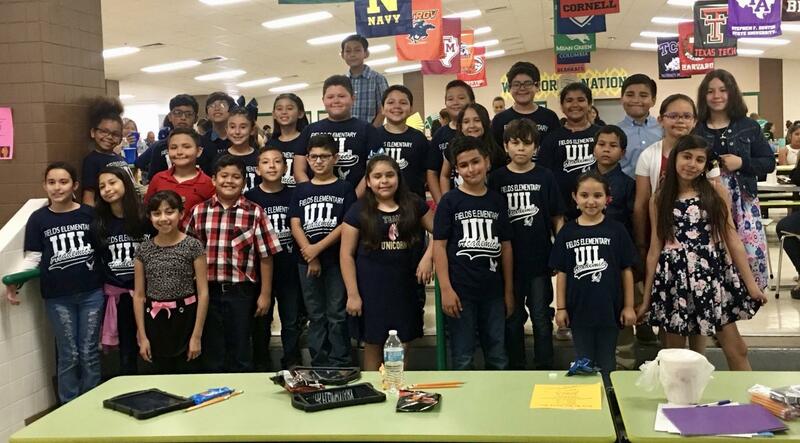 Our UIL programs practice afterschool and compete. 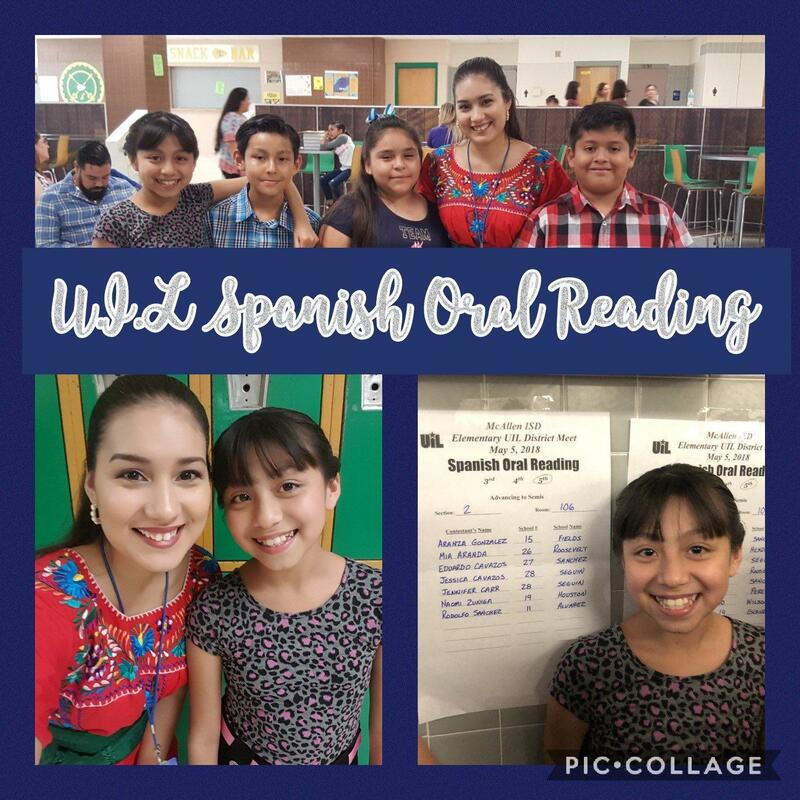 Open to 2nd - 5th Grade students in good academic standings. Coming soon to Victor Fields during the Spring 2019.